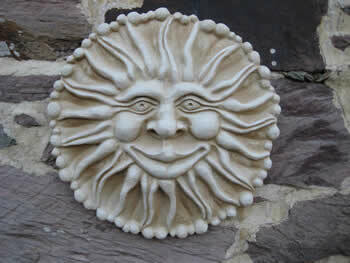 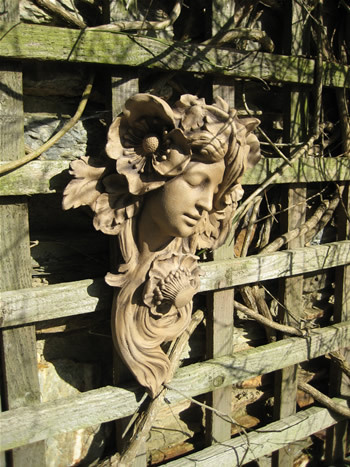 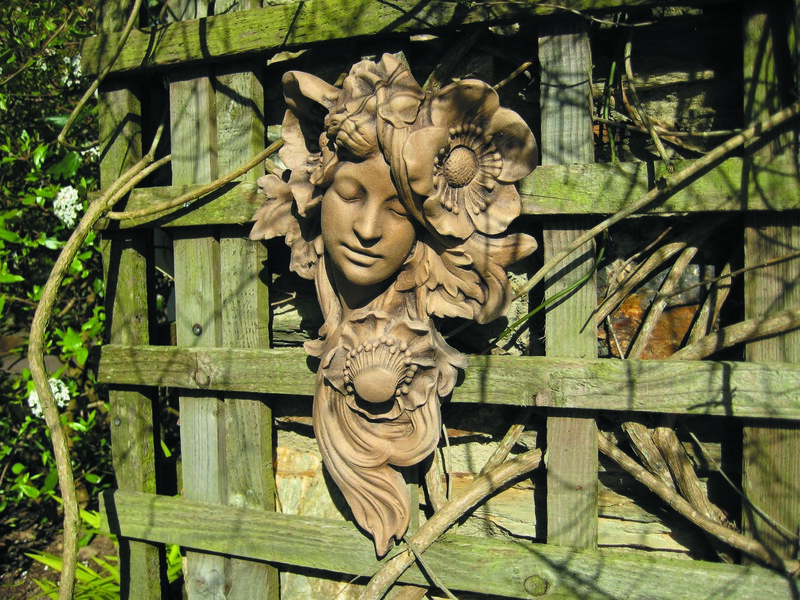 We ship our modern & classical garden statues worldwide with free UK delivery to most postcodes. 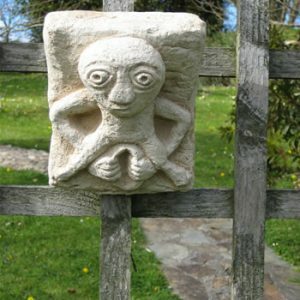 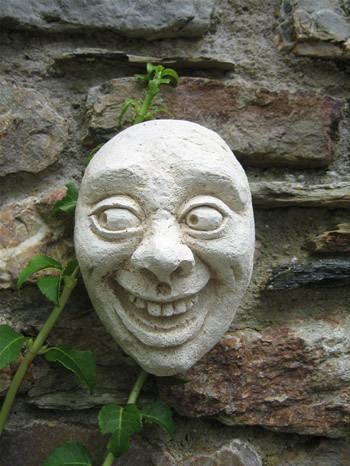 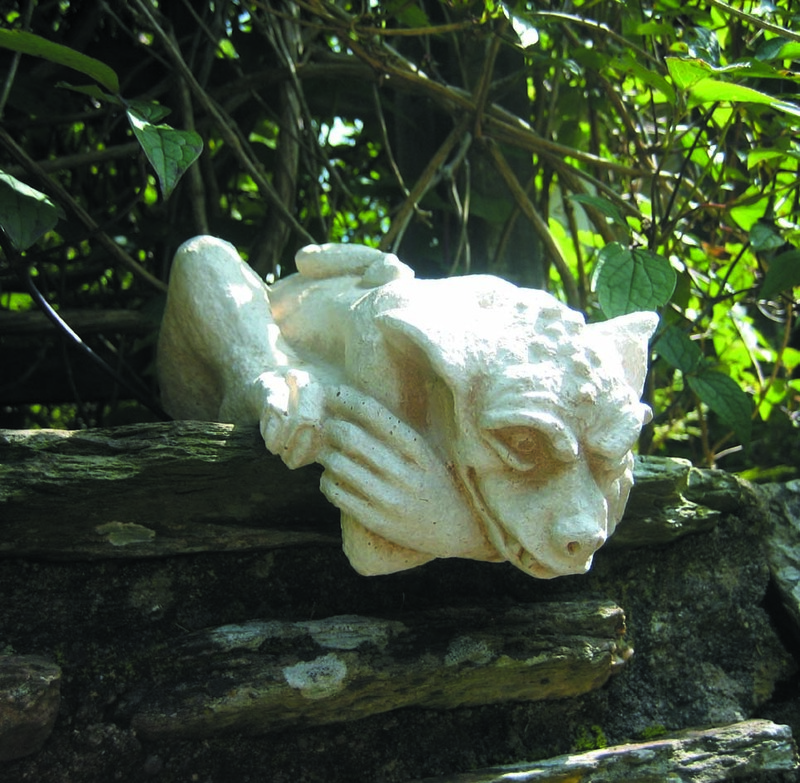 Our Garden Statues already grace many fine gardens across the globe.. . We offer a variety of Water features including greenmen and frog fountain designs. 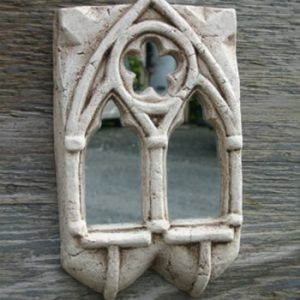 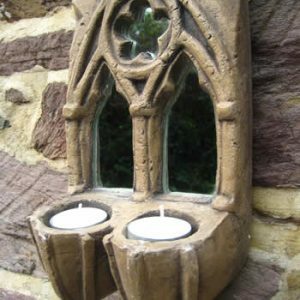 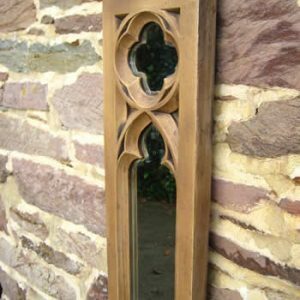 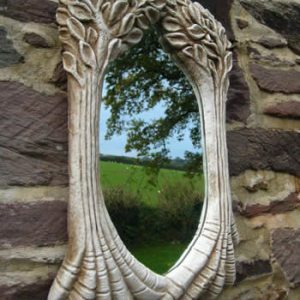 Or choose from our interior sculpture range of gifts featuring Gothic and Celtic designs amongst others. 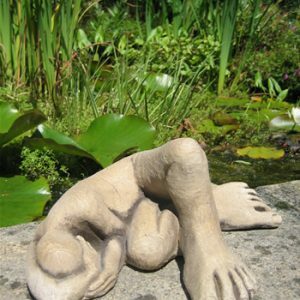 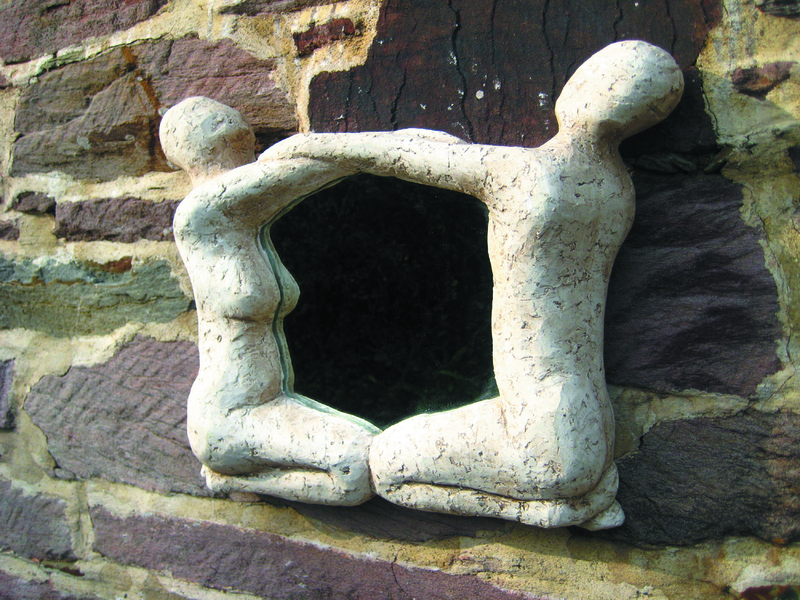 We offer plenty of original figurative Modern Sculpture designs. 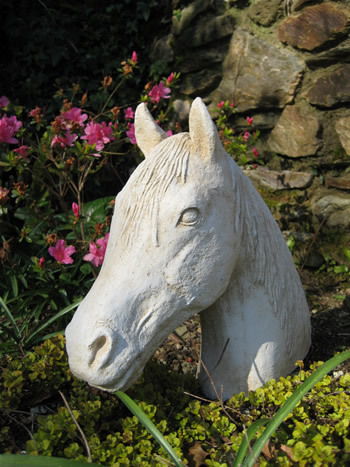 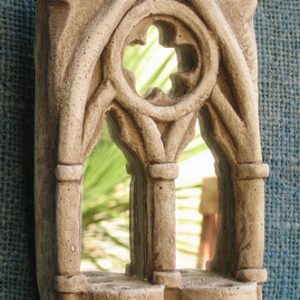 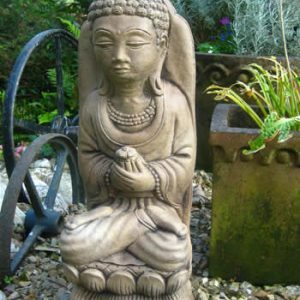 Please enjoy your browse through our collection of statues and sculpture and feel free to email us with any feedback or requests. 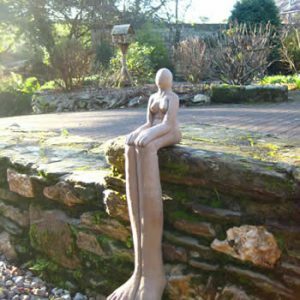 We value our customers input when designing new sculpture.